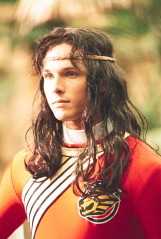 explained that it was time for him to leave home and discover his roots. 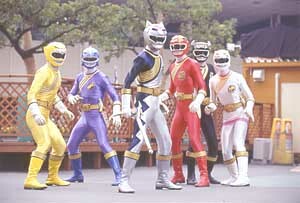 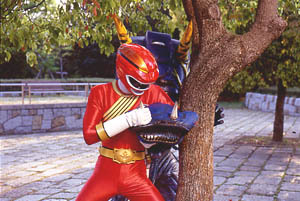 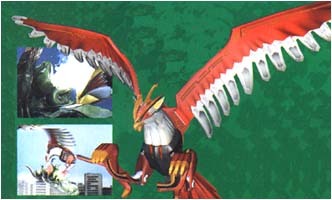 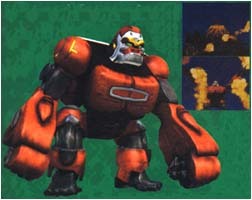 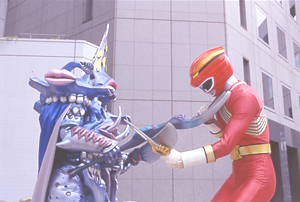 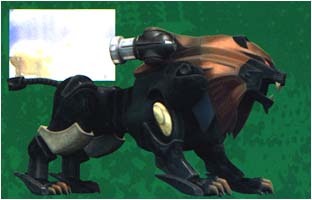 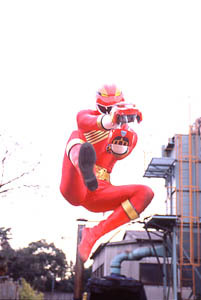 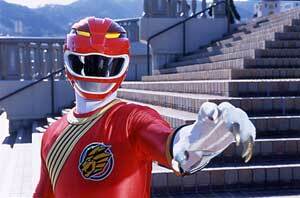 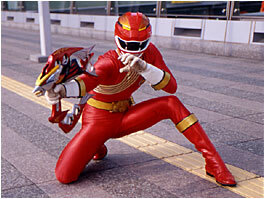 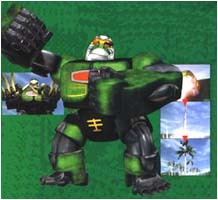 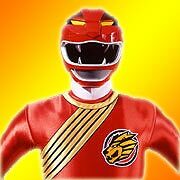 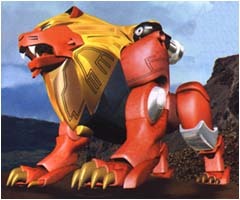 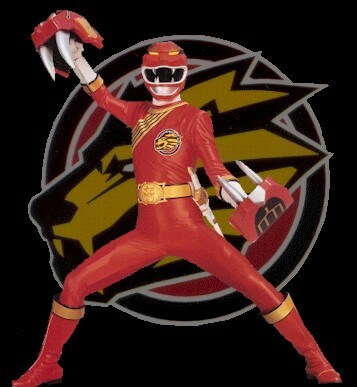 Cole was soon chosen by the Lion Wildzord to become the Red Ranger. 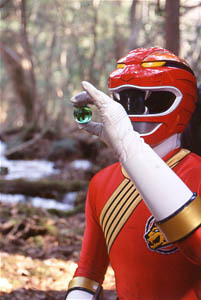 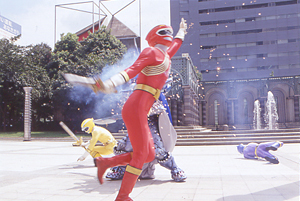 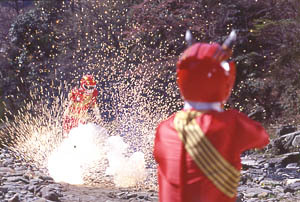 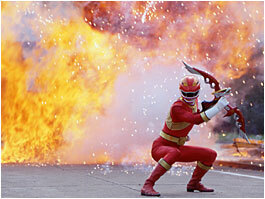 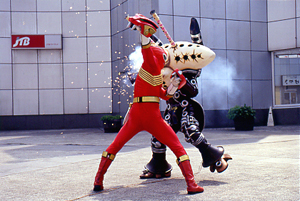 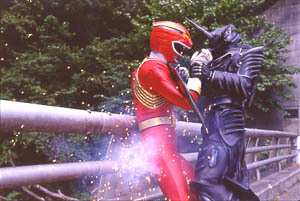 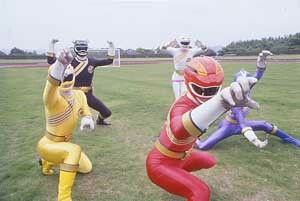 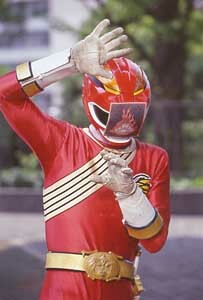 Here are some pictures of the Red Ranger in action.